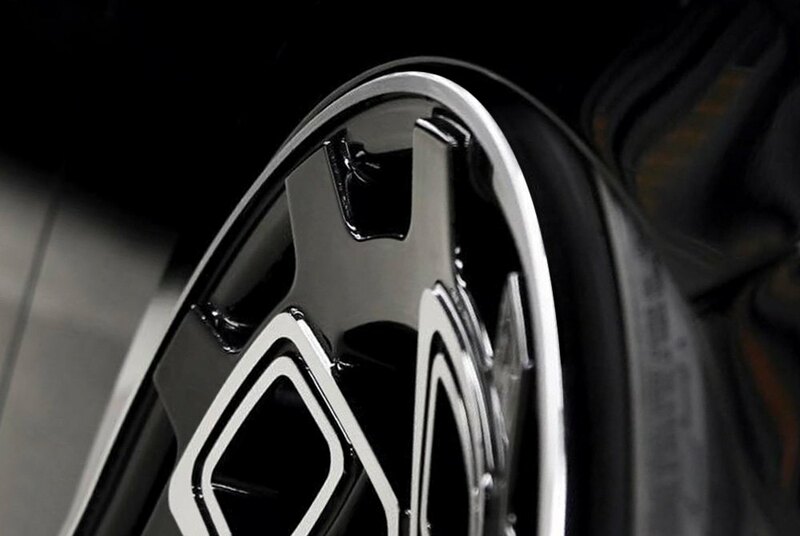 Looking to step out of the boundaries with your next car project and add a strong 'wow factor' to it? 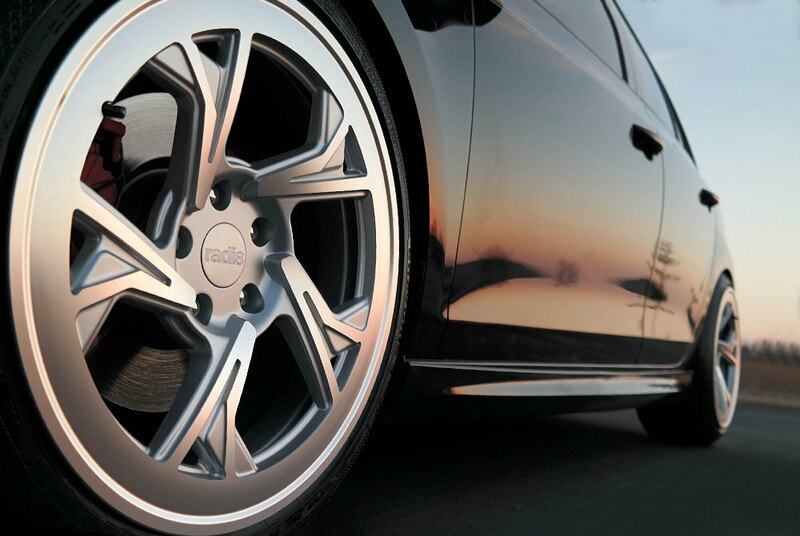 Our unique collection of custom rims by Radi8 will add the right amount of awesomeness to your Audi by highlighting it's unique styling. 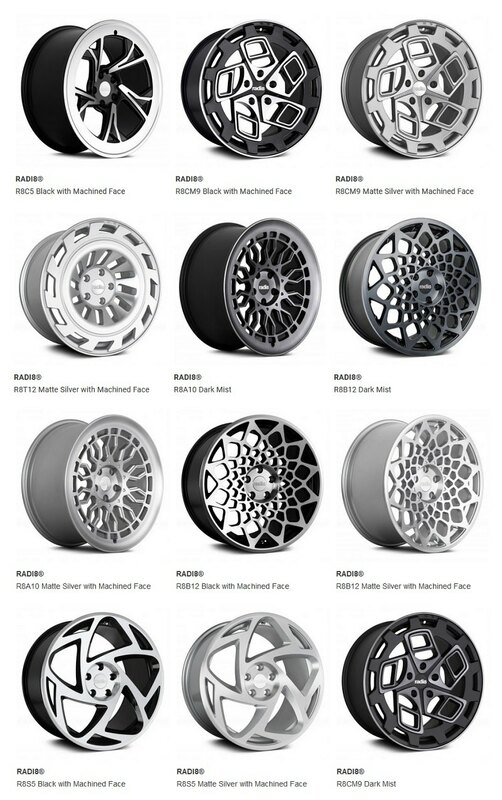 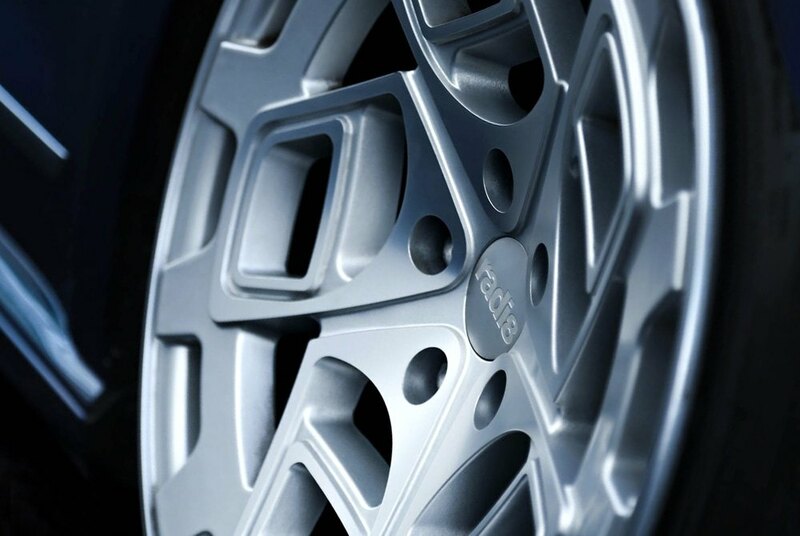 Available in a wide range of aesthetically pleasing designs, finishes, and sizes, Radi8 wheels will provide your vehicle with the uniqueness, style and years of smooth driving you and your vehicle deserve. 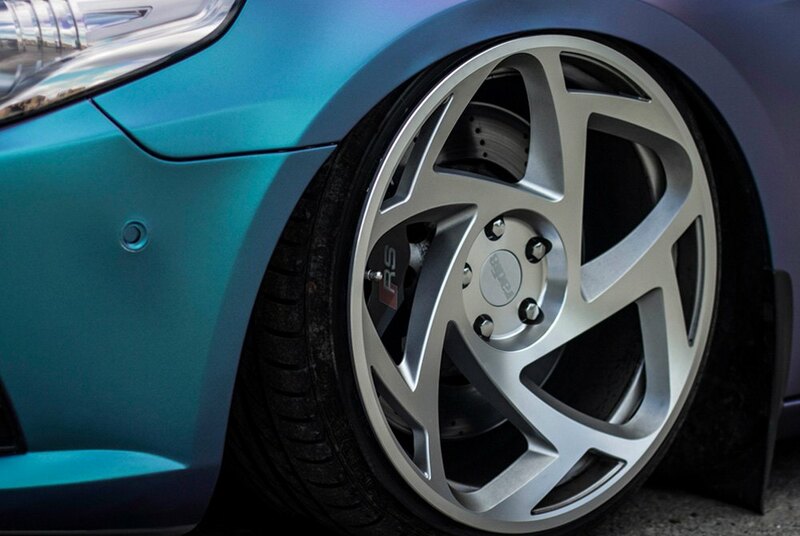 I have always wanted a set ever since i first laid my eyes on them a couple of years back!